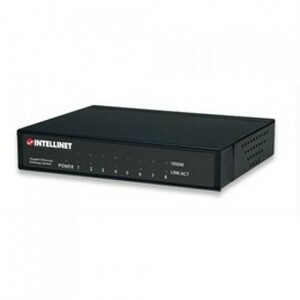 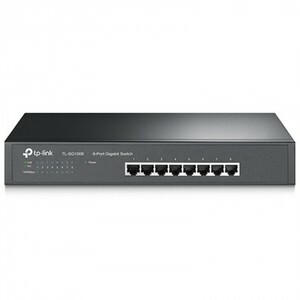 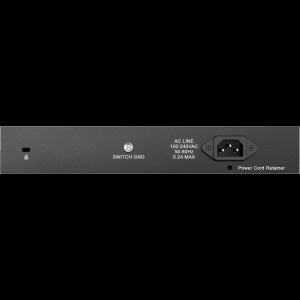 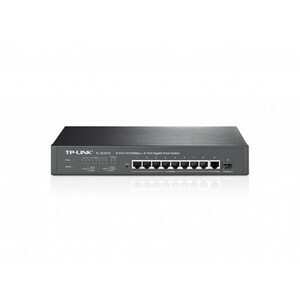 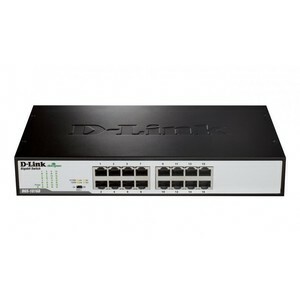 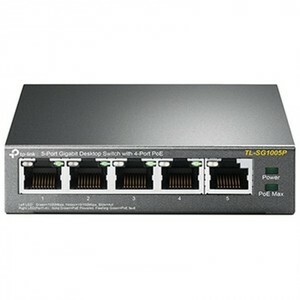 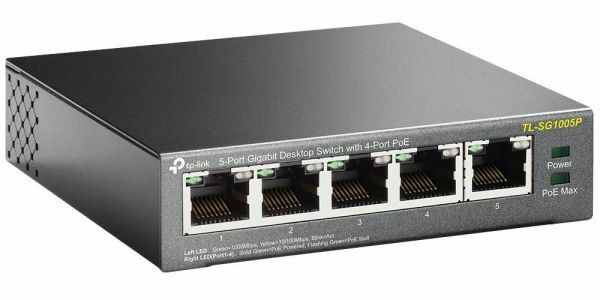 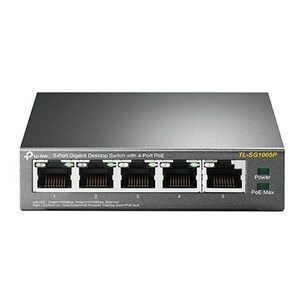 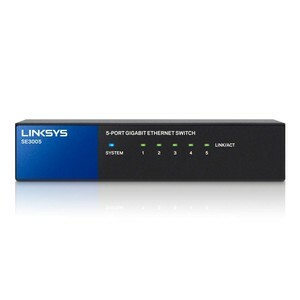 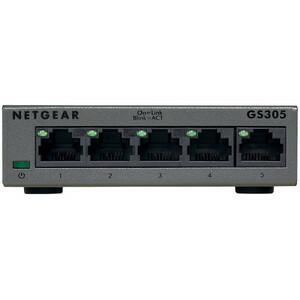 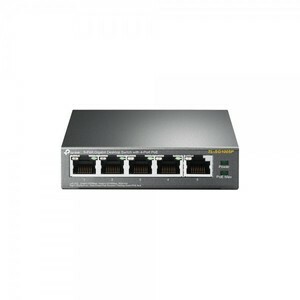 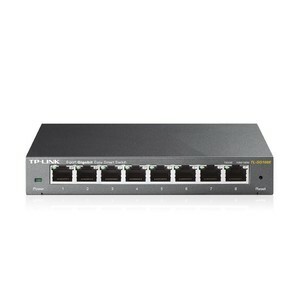 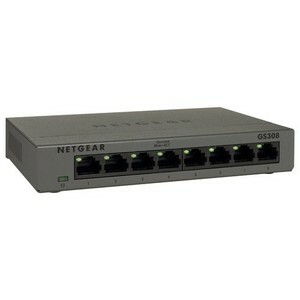 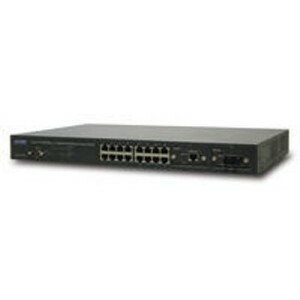 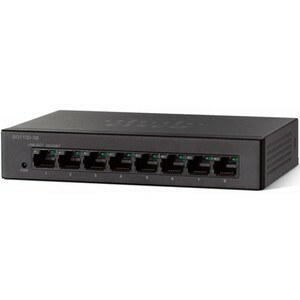 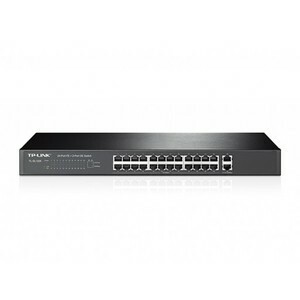 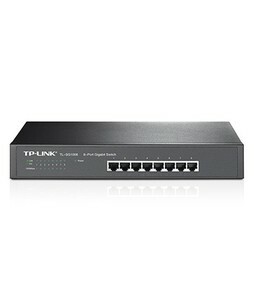 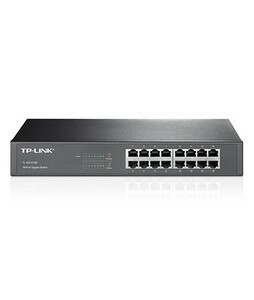 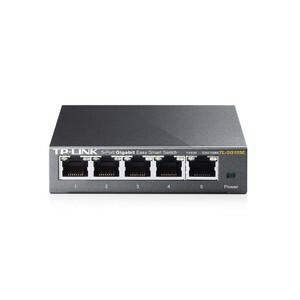 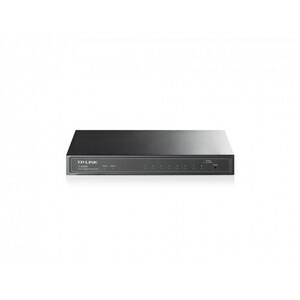 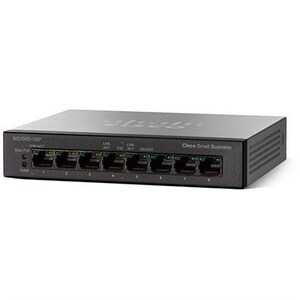 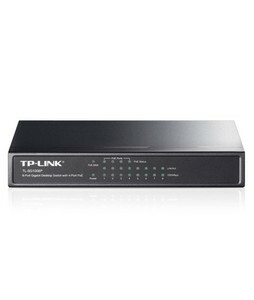 The Lowest price of Gigabit Switch in Pakistan is Rs. 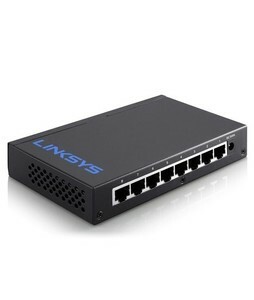 6,695, and estimated average price is Rs. 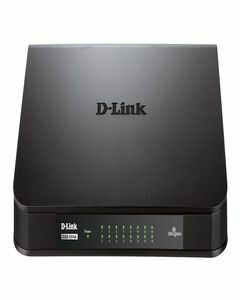 6,865. 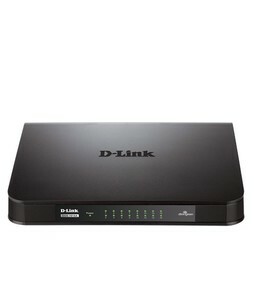 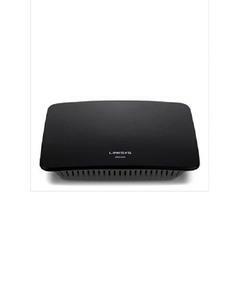 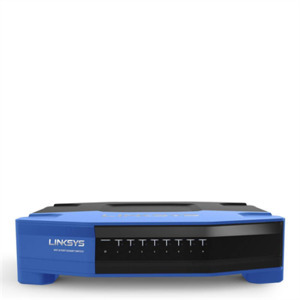 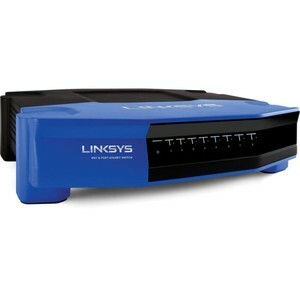 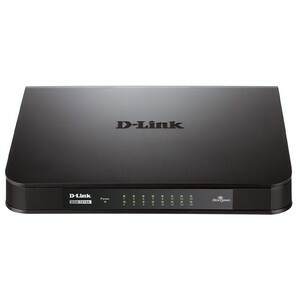 Get the latest price for Linksys Business, Tp-link 8-port, Tp-link 16-port, Tp-link Jetstream, D-link 24-port, Tp-link 24-port, D-link 16-port, 8-port Gigabit, Netgear 8-port, and other products. 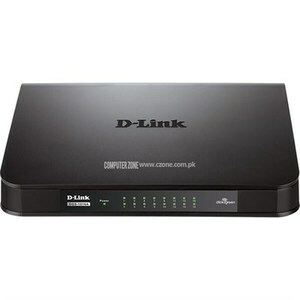 The prices are collected from the best online stores in Pakistan like iShopping.pk, Eitimad.com, Czone.com.pk - updated Apr 2019.